How did David beat Goliath, then go on to become a “Goliath” himself? With a rock, pebble, or stone depending on who is telling the story. However, it is truly what that piece of Earth hurling towards his enemy from his cache represented that is often most lost in the story. After all, most stories in the Bible are parables and in this case, while David gets all of the glory, it was truly the slingshot that was the star. The slingshot represented an idea, ingenuity, and research all at the same time. It was a representation of how even the smallest solutions can tackle the biggest problems and for David, the riches represent what is awarded to those who dare go after them. From 1969 to 2012, the U.S. Patent & Trademark Office granted 75,353 to America’s colleges and universities. However, during that same period HBCUs were granted an apathetic 101 patents, an amount less than one percent (0.13% to be exact) is a telling story of just one of the factors that hold back HBCUs financial sustainability. In the past twenty years alone since the turn of the 21st century, patents to colleges and universities have increased from 1,307 to 5,898, an almost five fold increase. In the same time period, the value of the revenue from those patents has also seen a meteoric rise to the tune of a 1,700 percent increase in value from $130 million annually to a staggering $2.2 billion annually. This does not even factor in the societal relevance that these institutions beget as a result. 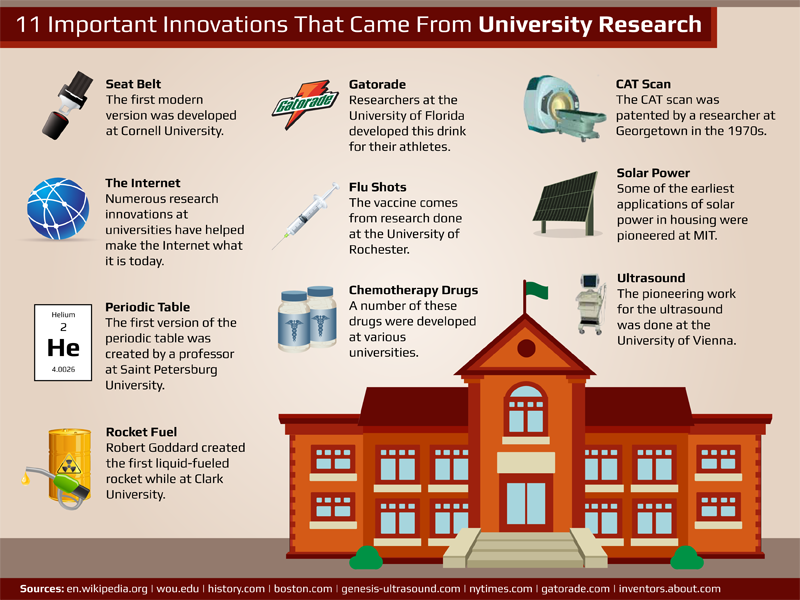 Can you imagine the financial and social impact that comes with being the college who invented the seat belt (Cornell University) or an even more well known invention, Gatorade (University of Florida)? The latter has earned the University of Florida over $1 billion in royalties alone. Even more to the point of colleges and universities profiting handsomely from intellectual property, according to an article in IP Watchdog in 2017, “a judge ordered Apple to pay the University of Wisconsin $506 million for infringing one of its tech patents. Last year, Carnegie-Mellon University won $750 million in a patent infringement lawsuit against Marvell Technology Group.” Those two settlements alone are worth fifty percent of all HBCU endowments combined. Needless to say, this is an arena that HBCUs need to make inroads into if survival and sustainability are long-term goals for our institutions. For all of the creativity that our culture has and exist on our campuses from faculty to students and more, there is little if any at times from administrations and alumni when it comes to finding creative solutions to our financial issues. Since desegregation took root in our institutions and began to gut them, a financial crisis has been brewing and its presence shows up every time we see another HBCU close its doors and even more starkly today in the amount of student loan debt HBCU graduates finish with as a result of poor endowments. HBCUs have taken on a what has seemingly become a check to check mentality in dealing with its financial viability. Instead of investments in R&D and entrepreneurship (Can HBCUs Produce Billionaires? ), which is where the nation’s wealth has truly been generated for colleges and their alumni, we have seen far too many HBCUs and their alumni seemingly double down on being dependent on tuition revenue, make poor investments in athletics with no real return possible, focusing their students on getting jobs not creating them, and at times a feeling of lip service in relation to developing stronger pre-alumni and alumni programs that would strengthen giving. First and foremost, we have to look at our research, patent development, and the like from a holistic viewpoint, meaning that anyone and any department on campus can be engaged in this process. That means everyone from the traditional route of professors and researchers to students to staff to cafeteria workers or lawn and building maintenance. Everyone must be part of this and everyone must be mentally engaged and present. A patent can come from anywhere and for us it needs too. For example, Paul Quinn a few years ago eliminated salt and pork from its campus, but what if a cafeteria worker created a way to still “salt” a product or their farm created a method by which you could raise a pig that does not adversely impact a human’s health. This would become an extremely valuable intellectual property that could be commercialized into a company that the school had an ownership stake in or licensing it out to major food companies and receiving royalties the way the University of Florida does with Gatorade to this very day. Second, campuses need an intellectual property czar and department. Yes, create a position whose only job it is to promote, oversee, and help develop intellectual property. Their job would be to help ease the process, especially for the likes of students and staff who may not be as familiar with the process as professors, but even with professors helping ease the burden of the process would go a long way. The czar and department would be charged with identifying potential customers and creating commercial relationships where the intellectual property maybe of value. They would also assist in bringing in intellectual help if an idea is being developed but the technology or expertise to bring it to bear is not available on the campus. Perhaps, a relationship with a local software company or factory lends itself to the completion of the patent or intellectual property. Also finding opportunities where intellectual focus can financially benefit the school. An example of this would be the X Prize Foundation, where in 1996 for instance a businessman and entrepreneur offered a $10 million prize to the first privately financed team that could build and fly a three-passenger vehicle 100 kilometers into space twice within two weeks. Participating in these not only has potential financial benefits, but also raises the profile of the institution. Thirdly, community and alumni access. Allowing the use of this broadens the probability that ideas and opportunities will come to the schools themselves and serve as a potential repository. Imagine for instance had Tuskegee been setup in such a way that when Lonnie Johnson, the Tuskegee alum who invented the Super Soaker, was able to come back to the school, use some of its resources, get assistance, etc. in exchange for a percentage of future or potential royalties. In 2013, he was awarded almost $75 million alone in royalties from Hasbro. An amount that is well over half of Tuskegee’s assumed endowment. Community access would also include summer camps to engage K-12 children in thinking as problem solvers. In other words, also developing the pipeline of intellectual property creators of tomorrow is integral. Lastly, alumni must donate to create time for this all to be possible. How many HBCU professors can sit on campus for a semester, not teach, and simply focus on research? Very few, if any. How many students could stay on campus over the summer and experiment? Again, very few, if any. In fact, one of the primary problems that HBCU campuses have over summers is shutting down facilities in an effort to save money instead of opening them up for use to their professors, staff, students, and even the community. Those summer camps for K-12, which can lead to future HBCU students. Again, they need support and funds. Alumni must supply the funds to keep the lights on. Summertime is not a time to shutdown, but a time to have an opportunity to do the out of the box things that perhaps the semester schedules bog down. That can not happen without a targeted focus and strategic giving by alumni. Patents, intellectual property, and the financial benefits that come with them currently are largely aligned with some of the nation’s largest endowments should come to no surprise to anyone who follows higher education finance. The top five producing patent colleges and universities between 1969-2012 (2018 endowment rank in parentheses), University of California (12) has 7,488 patents, MIT (6) has 4,017 patents, Stanford University (4) has 2,403 patents, CIT (34) has 2,365 patents, and the University of Texas (3) has 2,321 patents. In fact, these five schools have a combined endowment value of $51.5 billion as of 2018. Is there primary revenue from patents? Certainly not, but is the money insignificant? Also, certainly not. For HBCUs though, it could be life saving. Even the way we engage this process may need to be outside of the normal box. For a lot of schools, even with alumni support, it maybe difficult to implement a program like this. However, one solution could be that the five HBCU conferences take the lead to allow for scale and best use of resources or HBCUs partner with other HBCUs and create a IP consortium and they profit-share. Stronger together. However it has to come together, it must. The financial future of HBCUs is rooted in becoming the problem solvers of today and tomorrow. It is time we focus, harness, and unleash the brilliant minds that constitute our institutions. Our bodies were used to build wealth for others for centuries, it is time to let our minds be the slingshot to our own (financial) freedom. 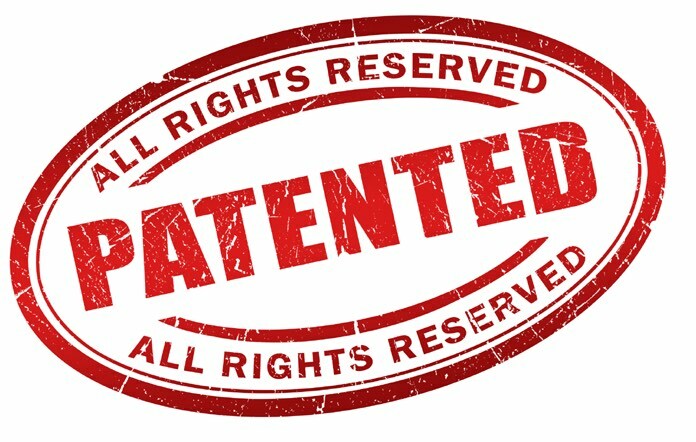 *Bowie State University was awarded its first patent in 2018.